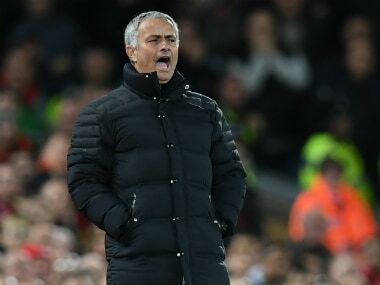 Liverpool: Manchester United manager Jose Mourinho claimed that his team had exposed Liverpool's shortcomings after holding Jurgen Klopp's well-regarded team to a 0-0 draw. 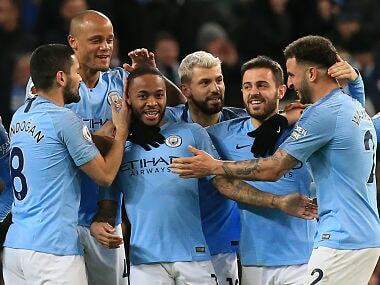 Liverpool went into Monday's game at Anfield seeking a sixth successive win in all competitions and bidding to draw level on points with Premier League leaders Manchester City and second-place Arsenal. 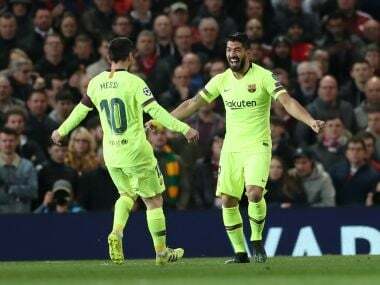 But United restricted them to few chances, with visiting goalkeeper David de Gea largely untroubled apart from a pair of eye-catching second-half saves to deny Emre Can and Philippe Coutinho. "The goalkeeper (De Gea) was on holiday for 90 minutes, but he had two big saves to do and he did," said Mourinho, whose side remain seventh in the table. "When we recover the ball I was expecting the team to be more dangerous, (although) we had two good chances, but Liverpool did too. "They are not the last wonder of the world like you (the media) say they are, but they are a very good team so we had to adapt a little to them." Premier League statisticians Opta said United had only had 35 percent of possession -- their lowest tally for a league fixture since such statistics started being gathered in the 2003-04 season. But Mourinho returned to the press conference room after he had finished addressing reporters to say the club's own statisticians thought United had seen more of the ball. "My guy did it -- 42 (percent), not 35," he said, having re-emerged through a side door. "I thought it was crazy. We do it ourselves with better people than them." 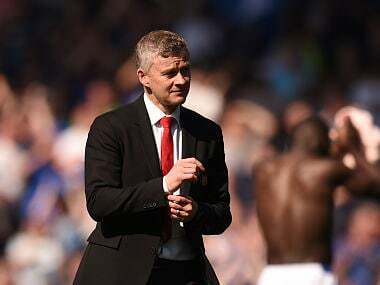 He had earlier dismissed the importance of statistics, pointing out that United had won 1-0 at Anfield under his predecessor Louis van Gaal last season despite being largely outplayed. "Last season United won here, Liverpool had 14 shots on target and United had one," he said. "How many shots on target did Liverpool have on target today? Two. Two shots on target with 65 percent of possession. "You have to be critical of Liverpool. It is their problem, not our problem." United largely succeeded in stifling Liverpool, with wide players Marcus Rashford and Ashley Young notably dropping deep to create a six-man defence at times. 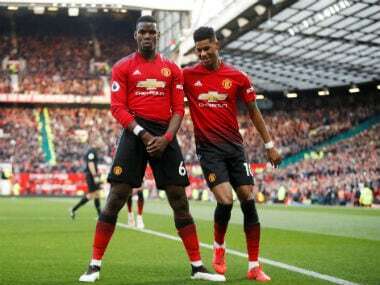 The visitors procured a clear sight of goal early in the second half when Paul Pogba, playing in a more advanced role, picked out Zlatan Ibrahimovic, only for the Swede to miscue his header. Liverpool improved following the 59th-minute introduction of Adam Lallana, either side of which De Gea showed characteristically snappy reactions to foil Can and Coutinho. "We lost patience far too early and our passing game was not good," said Liverpool manager Jurgen Klopp, whose side trail City by two points. "We had 65 percent possession, but we have to do better. I didn't expect we would have 10 to 15 chances. Second half we had chances, but De Gea was finally warm and he made brilliant saves. "They had that chance with Ibrahimovic. The best news tonight is we have one point more and a clean sheet, nothing else. "We can do much better and we must do much better. We have to stay cool. When they want to chase us, we have to use counter-movements. "Really good attitude of my side. They tried everything, only with the wrong tools." Klopp dismissed suggestions his players had been affected by being saddled with the pre-match favourites tag. "Maybe it is very important for the rest of the world what you all write, but for us it is not important," he said. "We were not favourites in the dressing room. Tonight nobody thought about this. "You could see Man United is physically stronger than we are. We couldn't get rid of the hectic (mindset) -- that was the problem. "When you have the ball you have to calm down immediately and that is what we didn't do."